- Russian is widely used throughout the business and political world as it is commonly spoken throughout multiple nations across Europe and Asia. - Russia is one of the largest producers of natural resources in the world, making them an important force in the business world. - Russian is a useful language for those studying science, as Russia has a deep history in scientific discovery and continues to make strides in this field today. - Russia holds rich traditions in the arts, and is famous for their ballets, music and literature. 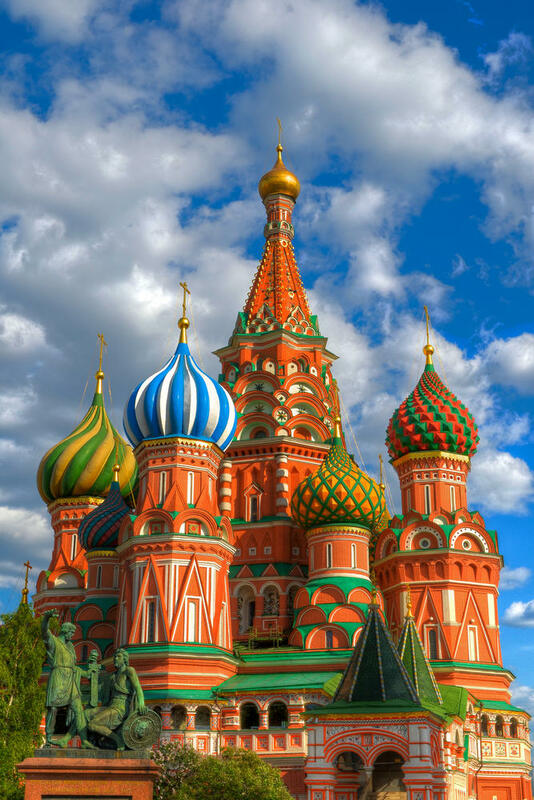 - Study Russian and explore the great opportunities this language has to offer, who knows where it may take you! 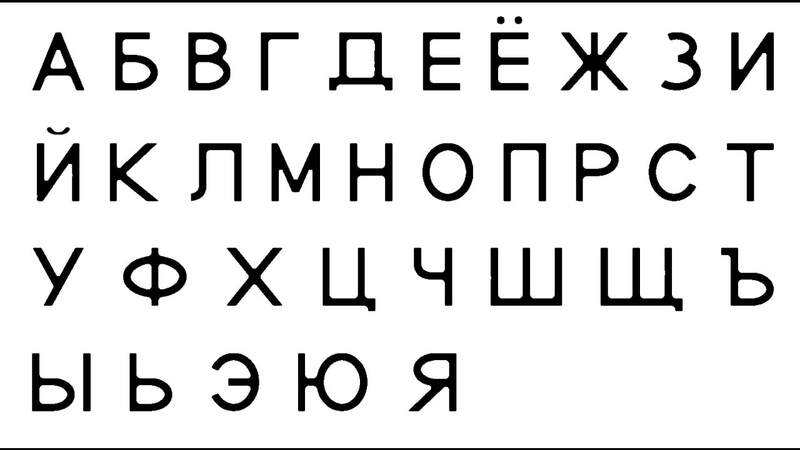 - Our introductory level Russian courses begin with the Cyrillic alphabet. Once a student understands it, they are able to read Russian and learn new words. Basic conversational skills and concepts, including greetings, personal introductions, numbers, days of the week, months of the year, as well as basic grammar such as verb conjugation are taught in our elementary level classes. - For students with individual goals, private tutoring is also available. - English courses are available for native Russian speakers.